High-quality, modern, built in April 2015 to May 2017 Villa with beautiful sea and mountain views. Optional with Chinese private chef available upon request. 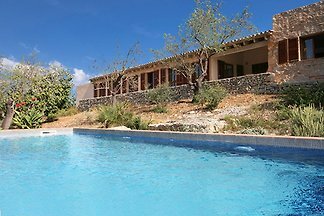 This modern house is located in Colònia de Sant Pere, north-east of Mallorca. It has big terraces; it’s well lighted, spacious and well kept. Pure luxury, this spa is in a unique location The pool, sauna, outdoor jacuzzi, jacuzzi, outdoor kitchen, fireplaces, wlan, .. will make all wishes come true. 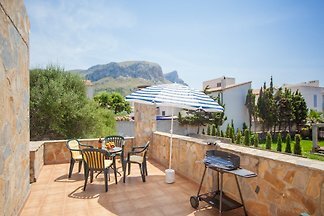 Apartment in an old Majorcan property within the Llevant Natural Park (Artà) with capacity for 2 or 3 guests. House only 15 m from the sea with direct swimming. 3 bedrooms, 3 bathrooms, 4 terraces / balconies, large dog allowed, quiet area, hiking, golfing, swimming, heating, oven, air conditioning. 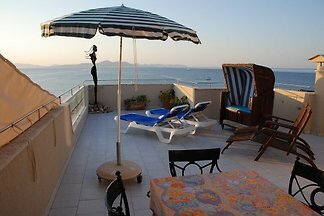 Enchanting little house near the sea, with a maximum capacity of 4 persons in s’Estanyol d’Artà. 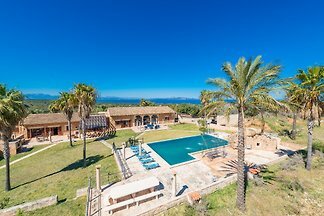 This spectacular country house with private pool and stunning views to the mountains in Colonia de Sant Pere welcomes 10 guests. Surrounded by the green fields of Artà, this charming house with private pool and garden it’s perfect to host 5 people and invite them to spend a relaxing vacation. from 5 1 holiday homes & accommodations in Betlem were rated with an average of 5 out of 5 stars ! 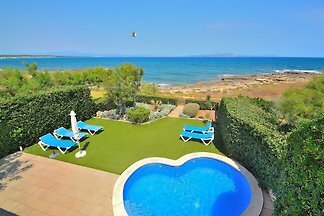 Rent successfully your holiday flat or holiday home in Betlem in only 20 minutes !